Sunday, April 1 at 4 p.m.
"Experimental film is undergoing a renaissance as more recent generations of avant-garde filmmakers are influenced by a new set of cultural and geographical alliances that differ from those of predecessors like Maya Deren, Kenneth Anger, and Andy Warhol." This program, curated specially for the ICA, presents innovative and poetic celluloid-based films by experimental artists from around the world. The screenings include works from New England filmmakers, Jonathan Schwartz and Saul Levine, who join TIE curator Christopher May for a post-screening discussion.. TIE is an internationally recognized cultural organization that is dedicated to experimental film and the inherent artistry of cinema. With an illustrious assemblage of avant-garde artists and films, TIE’s 2012 program provides insight into the enlightening experience that is experimental cinema. 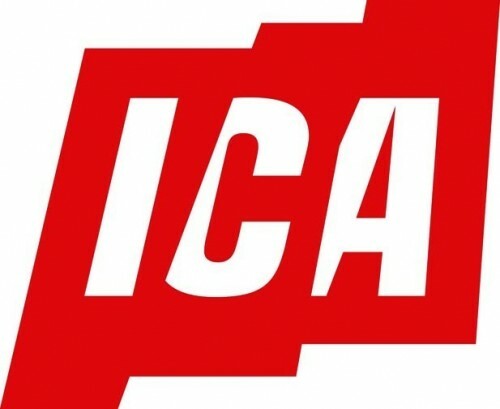 ICA Film and Video presents an adventurous selection of the best of regional, national and international cinema, experimental and independent film, video, and digital media. In addition to programming works inspired by the museum's acclaimed exhibitions, the ICA collaborates and co-presents with several major film festivals, and presents retrospectives by important contemporary artists. The ICA has presented world, U.S. and regional premieres, including sneak previews of highly anticipated films, and conversations with filmmakers, film scholars and critics.